B.R. 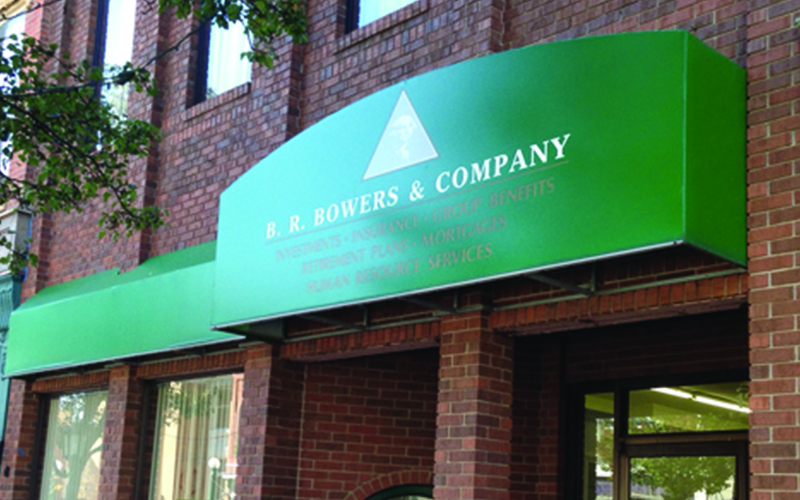 Bowers & Company specializes in Investments, Insurance, Group Benefits and Retirement Plans. 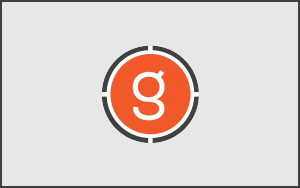 Stop in or call to find out more about our services.